What a year it has been! Hard to believe it’s been a whole year since HubWise was formed, time has just flown by. Lots of milestones hit and plenty more to come. 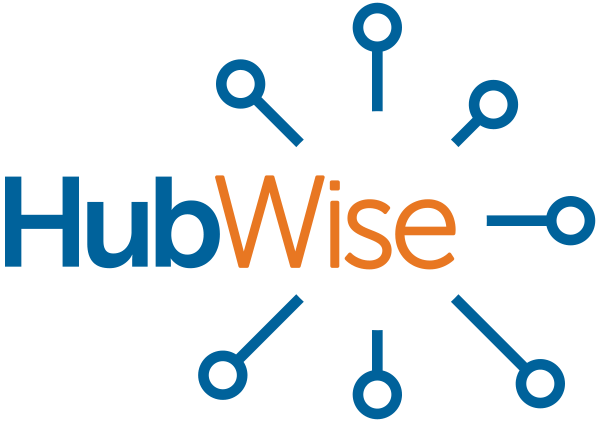 HubWise closed on the acquisition of Computer Solutions, Inc., we added our first Managed Services client (both existing CSI customers and brand new),… Read more about Happy Birthday HubWise!